Brewed with high-quality Pilsner and Wheat malts, generously spiced with coriander and Fresh orange peel. Belgian yeast provides the traditional refreshingly tart, spicy, and fruity flavour profile. 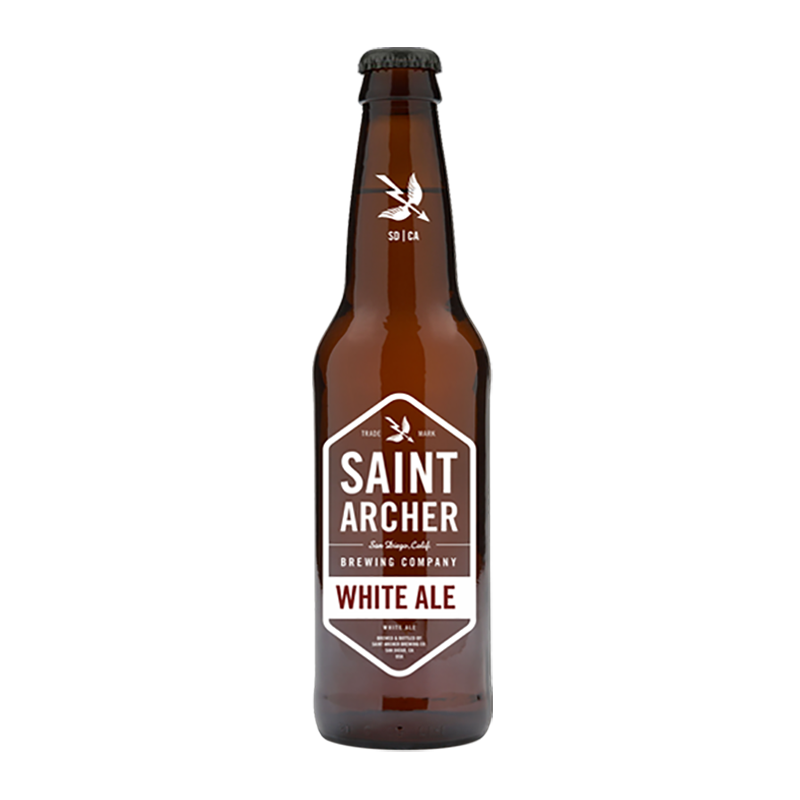 Wheat protein and yeast give a customary hazy appearance and contribute to the flavour and mouthfeel.